UPSC has already released exam calendar for 2019-20. 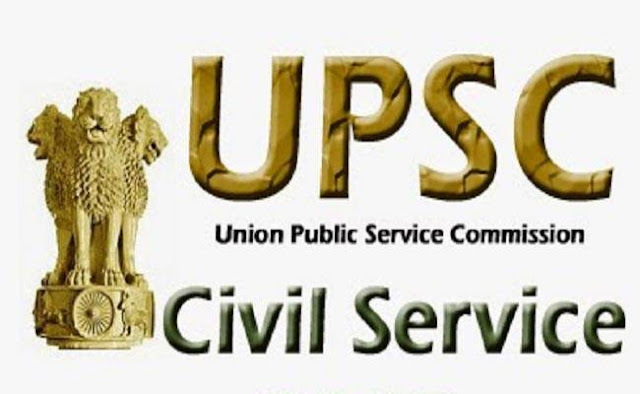 UPSC Civil Services 2019 Prelims Notification will be released on 19th February 2019. UPSC CSE Prelims 2019 exam tentative date is 6th June 2019. We are sharing previous year General Studies question papers for preliminary examination to boost up the preparation.